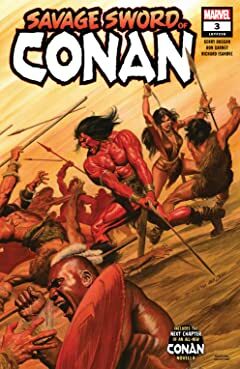 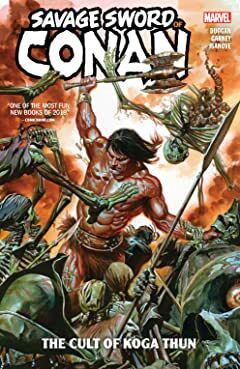 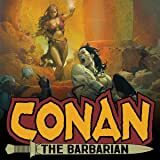 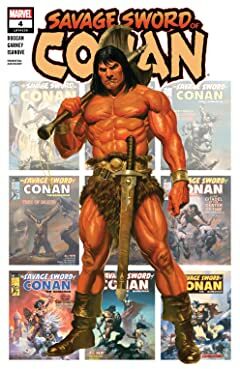 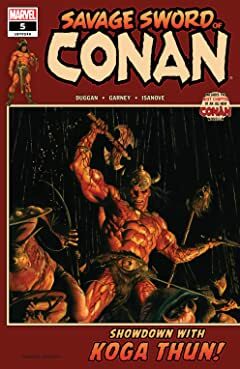 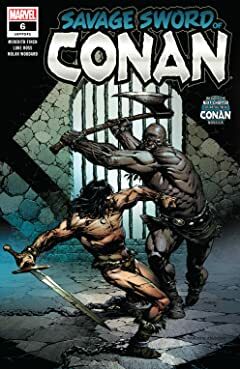 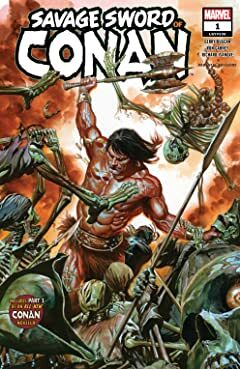 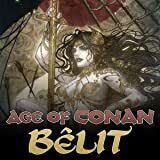 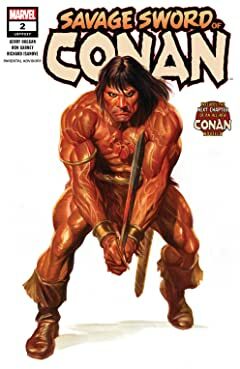 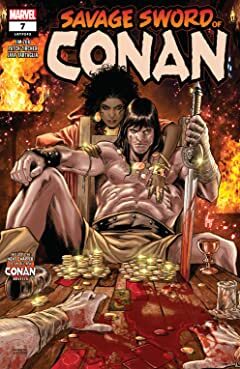 Collects Savage Sword of Conan (2019) #1-5 black-and-white. 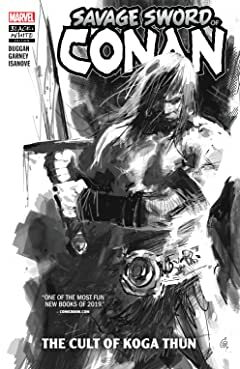 The saga of the death cult of Koga Thun — in brutal black and white! 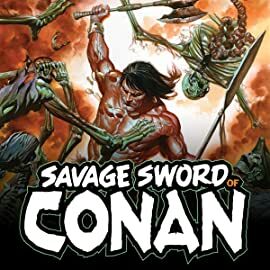 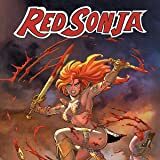 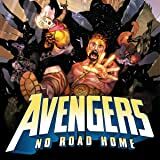 This special collection features the sword-and-sorcery epic brought to life — and death — by Ron Garney’s sensational inked pages, printed without color so you can savor every barbaric detail!